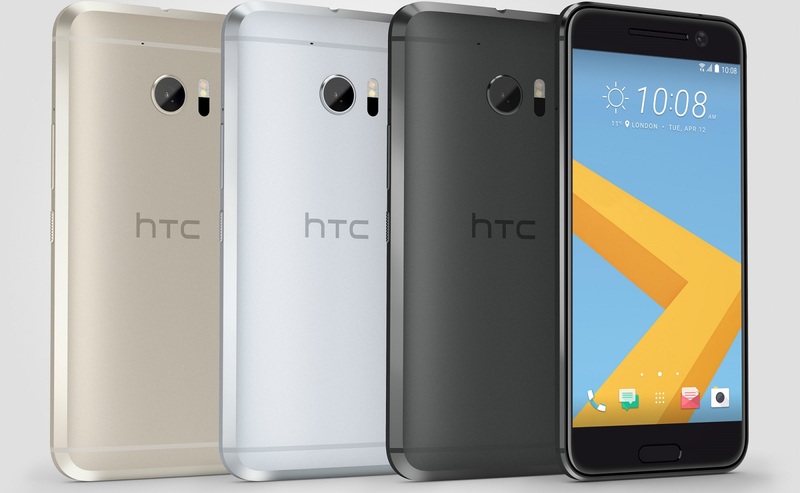 Rumors point towards the unveiling of the HTC 11. HTC has certainly not been resting on its laurels this year, already having released the HTC U Play and U Ultra. Now it seems they've got something extra on the way. According to a recent post on the Taiwanese HTC Facebook page, the company is set to make an announcement of some kind on March 20. The post itself is merely a picture that says "Spring is coming" with a note attached that reads "2017.03.20 HTC will give you an unexpected surprise." Obviously this could mean any number of things, but the popular theory right now seems to be that this will be the unveiling of their flagship follow-up, the HTC 11. Their previous flagship phone, the HTC 10, was announced last year in April before releasing in May. With that in mind, a March announcement for the HTC 11 doesn't sound all that implausible. I'm actually still rocking an HTC One M8 myself, and it's had some ups and downs over my time with it. By all accounts the HTC 10 was a solid phone, so maybe we'll see something good come out of this announcement next week.